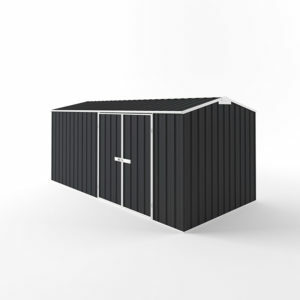 Best Sheds Online - Quality Australian made garden sheds. What’s an Aussie backyard without the perfect garden shed? 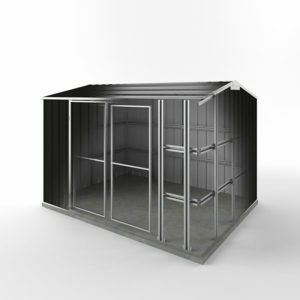 Whether you’re looking for extra storage as your family expands, or protection for your boat, car, caravan, sporting equipment, and garden tools; we can provide the ideal solution. Best Sheds Online is a 100% Australian owned company and are committed to supporting the Australian manufacturing industry. 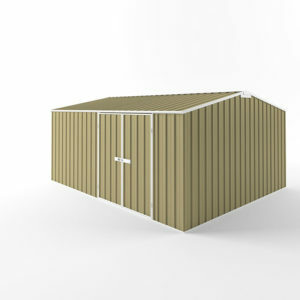 We supply top quality, locally produced garden sheds across the entire nation. Our prices are extremely competitive, and we deliver to over 60 locations across Australia. Our standard range delivers an abundance of choice. 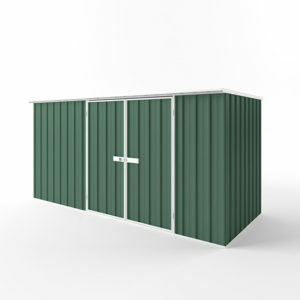 We have four styles, 25 mix-and-match colours, a series of sizes, and lots of optional extras, allowing you to customize your garden shed fully. 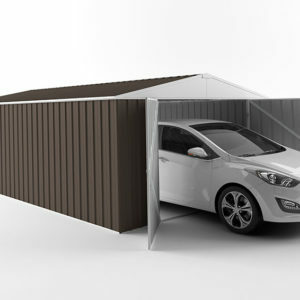 Our entire range is made from high tensile, Australian steel and COLORBOND® sheeting, providing style, durability, function, and resistance against challenging local weather conditions. All our sheds are covered by a lifetime warranty, and we guarantee they’ll stay looking good and won’t rust for at least 20-years. 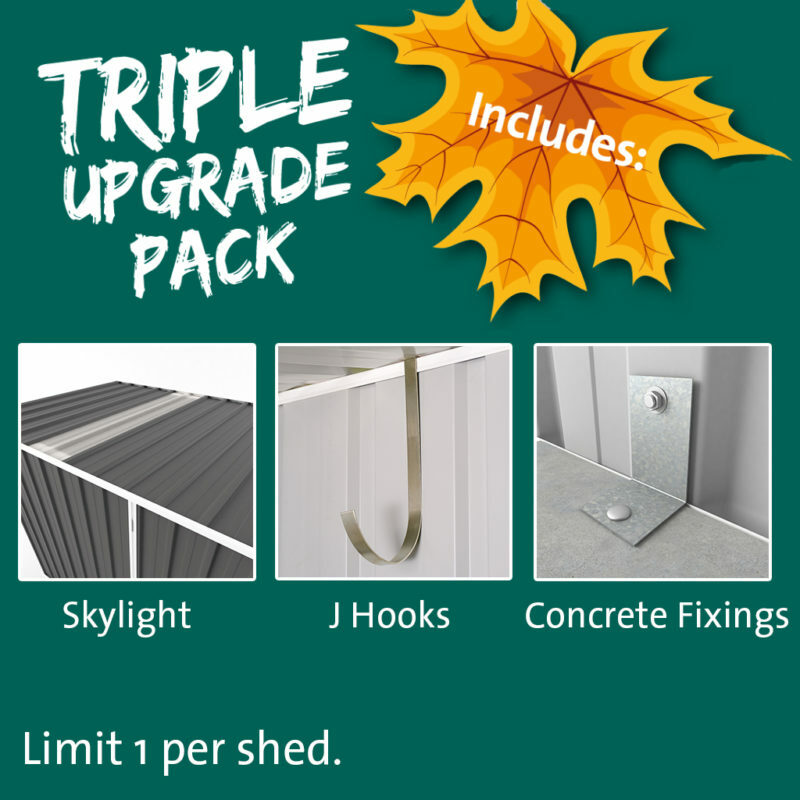 The 5 Step Assembly® process, with clear and accurate instructions, makes it simple to erect your shed and save on installation costs. 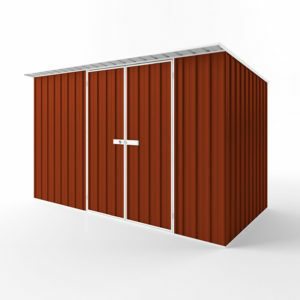 Our design with rolled safety edges make the components safe to handle, and Screw Safe®, self-tapping screws assure the structural integrity of your finished shed. You can order our entire range from our secure online shop with the click of a button. Our website will guide you through the selection process, so you get the exact design, size, colour, and optional accessories you prefer. We accept direct deposit, PayPal, and all major credit cards for your convenience. You can be confident that your personal and financial details are secure with our 256-bit encryption. 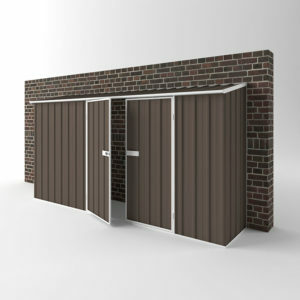 For the best sheds in Australia, check out our range right NOW!